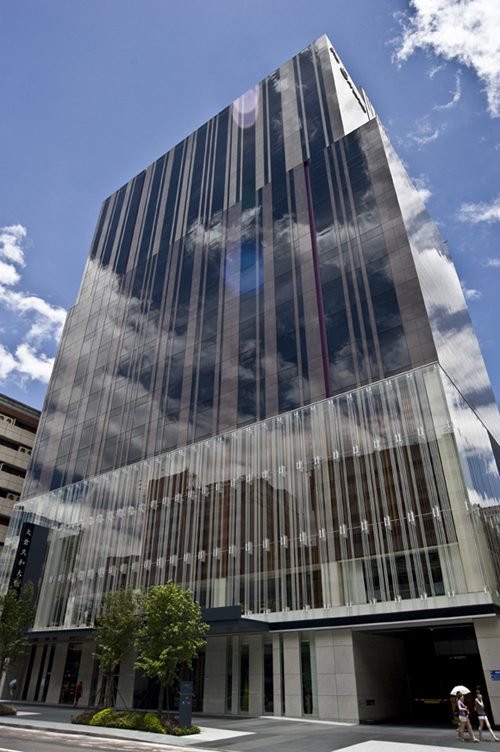 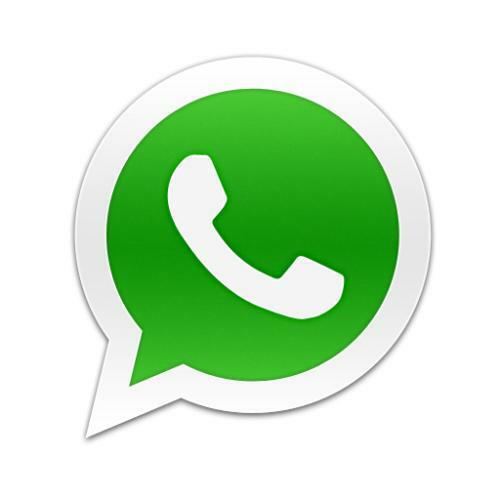 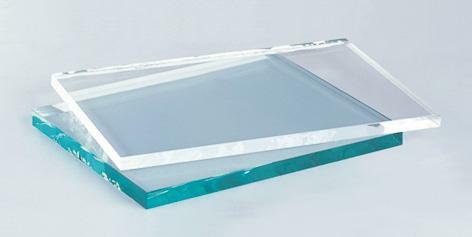 Super Clear Glass is made up of clear float glass by reducing its green tint and iron content to achieve optimum clarity and vision. 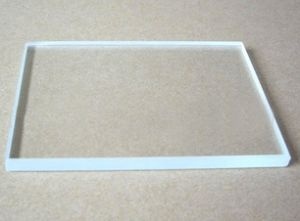 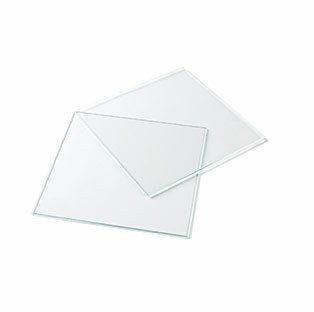 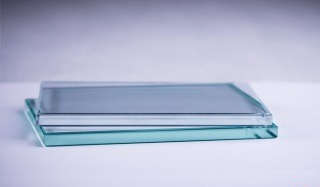 Super Clear Glass can be further processed, such as temping, laminating, insulating, coating, bending and so on. 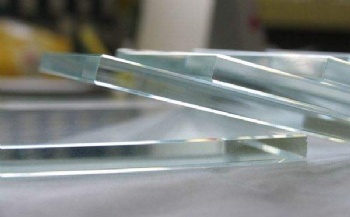 In addition to widely used on the building facade. 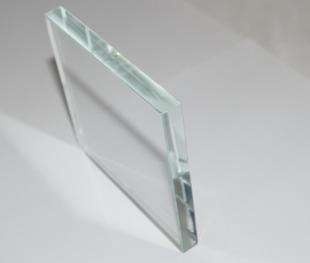 The high level of transparency is more suitable for car windows and the interior of the house, for example mirror, display cabinet, ceramic silkscreen glass, picture frame, glass furniture and table tops. 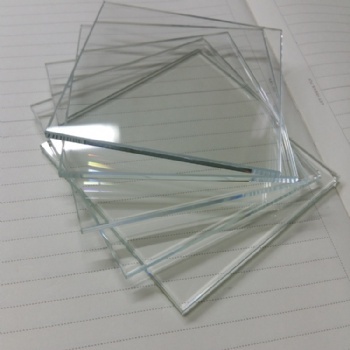 Currently the global oil shortage and rising prices, the environment awareness, the greenhouse effect and the problem of carbon emission reduction, other than energy saving glass, the application of photovoltaic glass products has become the most important and urgent priority for energy industry. The low iron content enables Super Clear Glass possess better optical performance and higher visible light transmittance than ordinary clear glass, greatly enhances solar heat transmittance. Both scientists and the tech industry do their best to research and develop photovoltaic glass with best efficiency, with the aim to save our planet from catastrophe due to oil resource depletion.